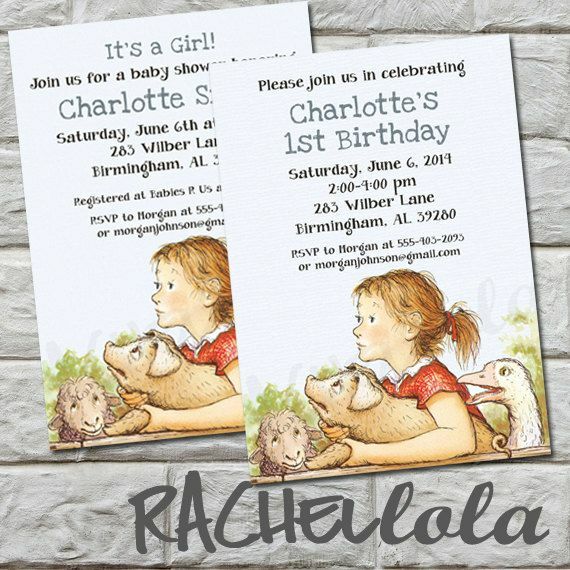 Hi Guys, there is a lot ways to get inexpensive baby shower invitations. Some people just want instant way and quick by reserved it to the invitations store or buy it online. Making your own baby shower invitation is very fun. You can put all your idea in the invitation. Do It Yourself is now very popular. People like to be creative and put all the idea in it. It does not need expensive price to get the invitation and make it into fabulous invitation. You can use some recycle or simple material and design it into great invitation. 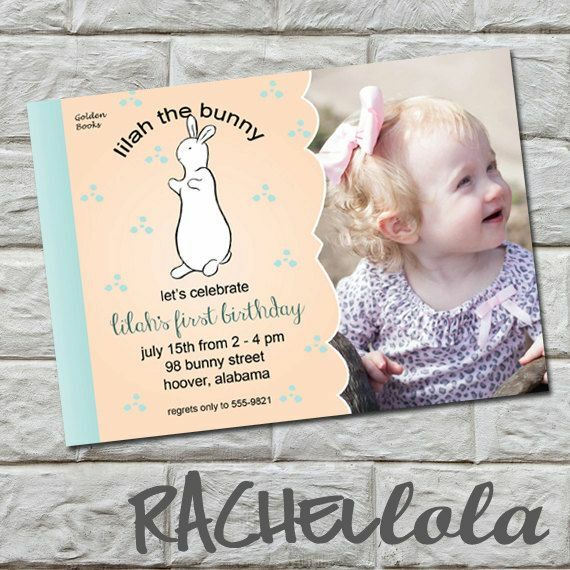 The general idea is using cardboard.A�If your baby shower party has party themed, you can make cut out invitations from the party themed. For example the party themed is Rubber Ducky, so you can cut out the cardboard and shaped it into Duck shaped and for the words you can printed the word in colorful paper and then glued it into the cardboard. Put some ornament to make it complete. You can use glitter or put duck paper punches in it and glued it to the invitations. There is a lot of paper for decorate invitations that you can use. Instead use plain white foolscap paper. You can use some decorative paper in scrap book. That will be very interesting. If your party is masquerade party themed. You can put a mask from decorative paper for the guest to wear in the party. Thus are article to make DIY baby shower invitations. I hope this article will giving you inspiration to make your own. Good Luck!